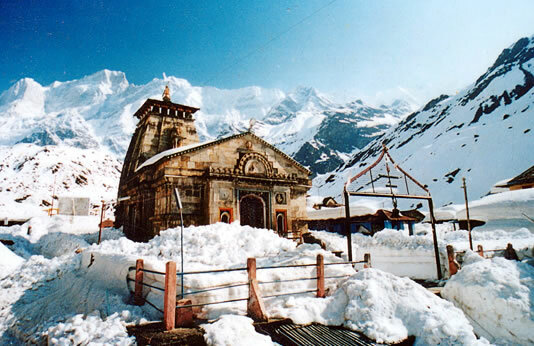 India is always known for holy places whereas CHAR DHAM YATRA is also world-famous. 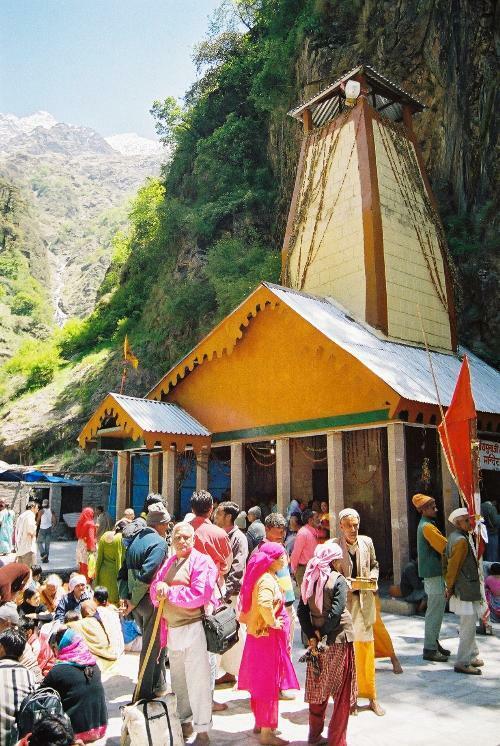 The temples and pilgrims of Char Dham Yatra is known to almost every person in India. 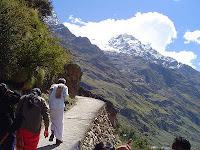 The journey will cover 4 different holy pilgrims like Badrinath, Kedarnath, Gangotri and Yamunotri. However, these are very cold places so people should get the warm clothes along with them. According to Indian ancient stories, Himalaya is the place where Lord Shiva lives. The religious feelings and faith of Indian people in a lord Shiva attracts them to visit on these four religious places. The temples built on such locations are amazing and people having a huge belief in worshiping on these temples. From different places people regularly visit the temples of these four locations. 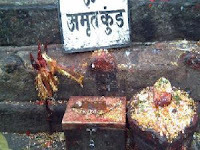 Hindu community people are reaching these places in the large amount as their faith is that the sins will be washed away after visiting these religious places. These spots are beautiful and fully covered with natural beauty. Because of such reason's people from different origins are also reaching to this Char Dham of Indian religion. 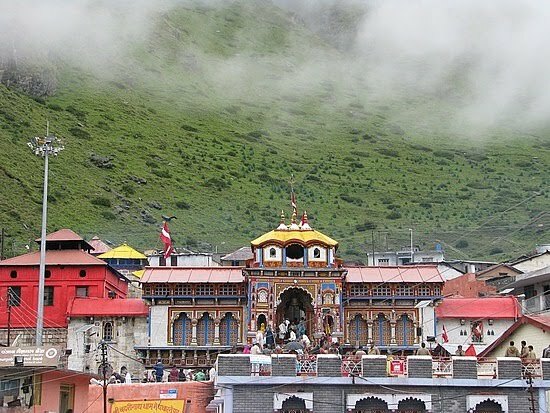 The four holy places Badrinath, Kedarnath, Gangotri and Yamunotri are full of beauty full places and their surroundings with high hills of Himalaya attract the people very much. 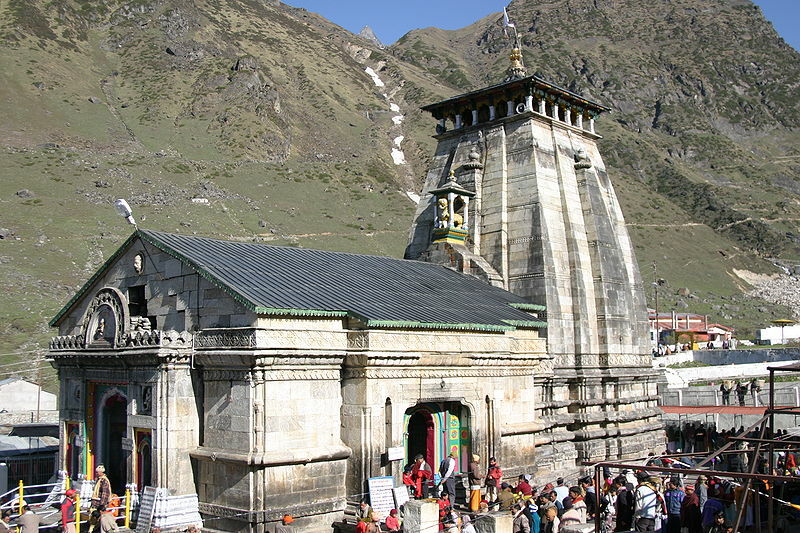 These 4 places are having different values like Badrinath is well-known as Lord Shiva temple. 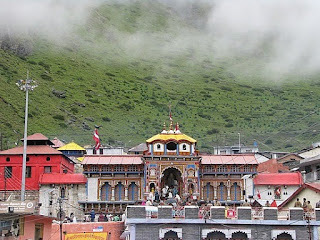 Badrinath temple is the key destination in Badrinath town. Here, a black stone impression of Lord Badrinarayan is made in the Alaknanda River. This river is also having the religious feelings in Hindu religion. The hot springs at this location is the best examples of nature. Kedarnath is also a Hindu holy place situated in Uttarakhand, India. 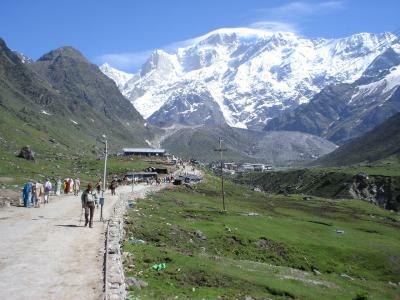 It is situated in the Himalayas, and it is 3584 meters above the sea level. 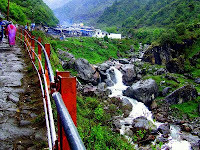 The river Mandakini is present here, which also have the region's values. The breathtaking snow-capped peaks are wonderful to watch from this town. 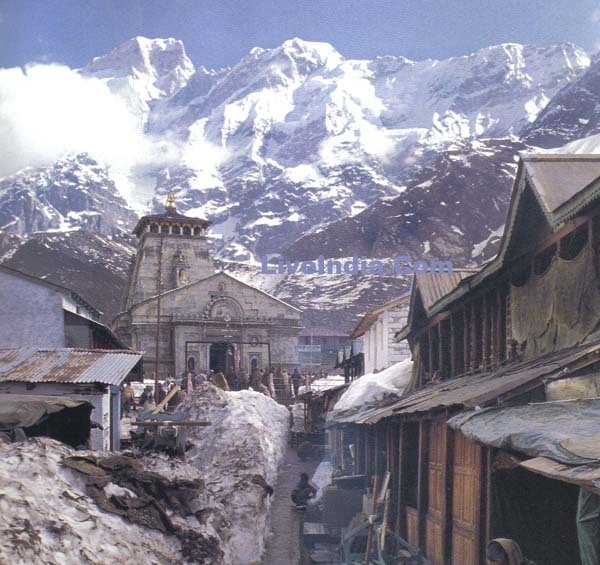 Visiting the Kedarnath Temple is also a different experience of life. 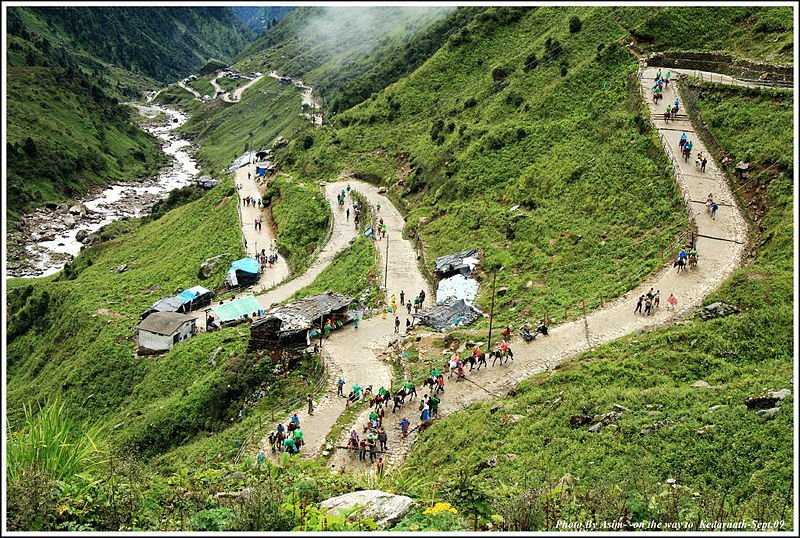 It is the popular destination for Hindu pilgrims. 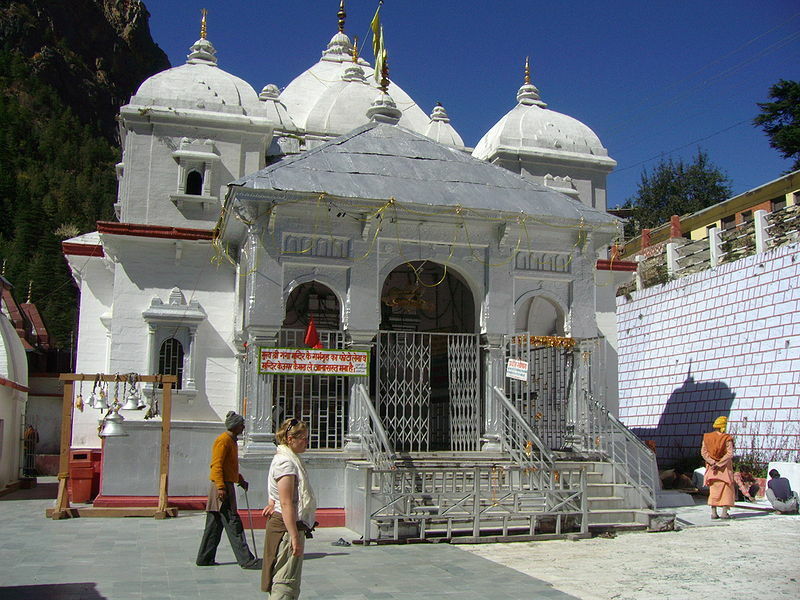 Gangotri is another town situated in Uttarkashi district of Uttarakhand state, India. This Hindu pilgrim place is located on the banks of the canal Bhagirathi. The height of this town is more than 3,100 meters from the sea level. Gangotri is the source destination of River Ganga, and it is the one of the four valuable sites of Char Dham. The well-known river Bhagirathi is the source which acquired the name Ganga from Devprayag. Then it meets the Alaknanda River. 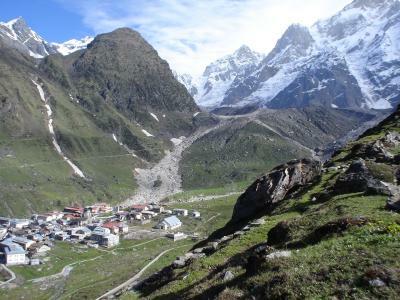 The starting point of this holy river is at Gaumukh, which is set in Gangotri Glacier. 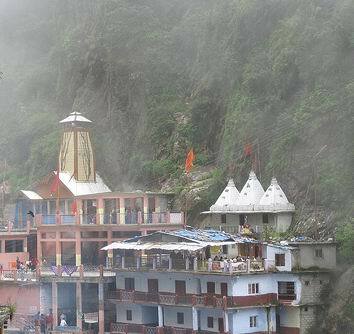 This one spot of char dham is easily reachable from Rishikesh as it will take just one-day journey. 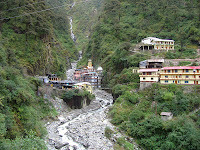 Yamunotri is the center from where the river Yamuna starts. It is also a valuable place among four char dham spots. 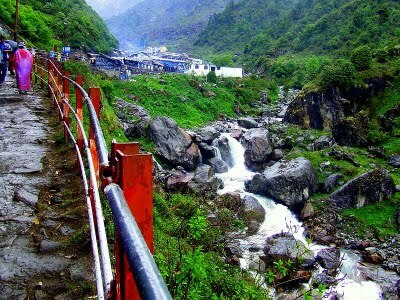 Yamunotri is also known as the seat of the Goddess Yamuna. This place is situated at a good height of 3,293 meters from the sea level. 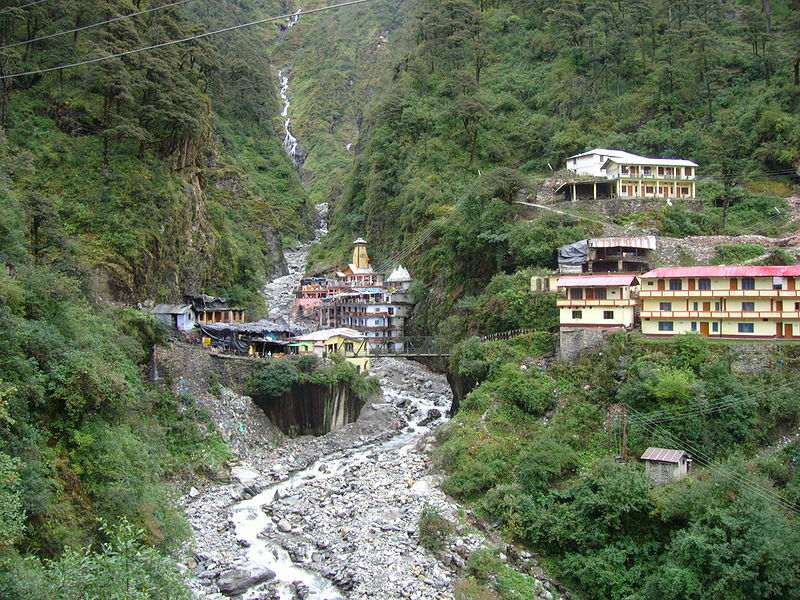 The major place to visit at Yamunotri is the temple dutiful to the Goddess Yamuna. The thermal springs at Janki Chatti are also a finest example of natural beauty. The real source of Yamuna River is from the ice-covered lake and glacier located on the Kalind Hills. Approach to the extreme height of the hill is impossible hence reaching the temple is quite enough for visitors. The main spot for a tourist is a temple of Yamuna, which was constructed by Maharaja Pratap Shah. Many travel companies are offering the packages through which people can reach to all four destinations. These packages contain different services so visitors can map their voyage as per their handiness. The reality that guests should keep in mind is taking warm clothes and evaluating the cost of tour. 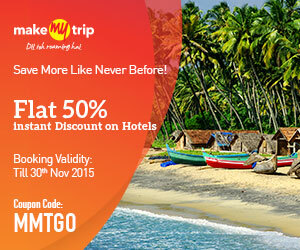 The travel firms are providing the accommodation according to user plan selection. The details are available with service providers and users can get them through online portals as well. 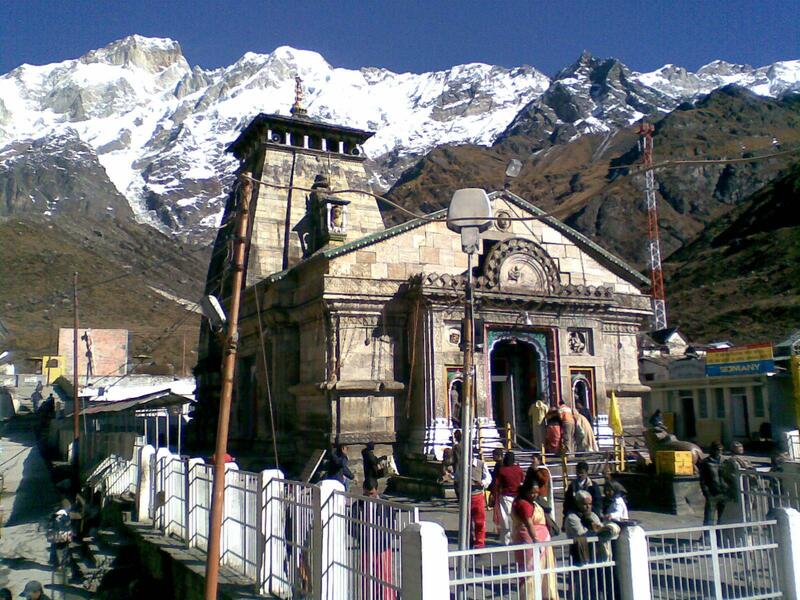 The gates for char dham Yatra opens during Akshay Tritiya. 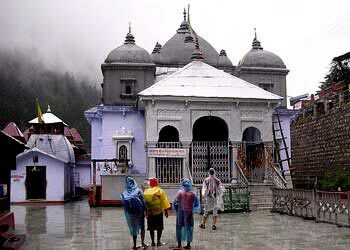 The date of opening the temple at Yamunotri is May 6, Gangotri is May 6, Kedarnath is May 8 and Badrinath is May 9. Visitors must map their trip consequently. One more important thing is the Himalaya hills are fully covered of snow so the temples are opened for limited period as well. Those who are planning to visit the mentioned places should go through opening details. The cold weather of such areas can freeze the body so people should take the warm clothes along with them.